Whether you’ve heard of cloud storage or not, you’ve more than likely used it. Whether you have an online email provider (such as Gmail, Hotmail, or Yahoo!) or have uploaded pictures to Flickr or Picasa, most of us have used some form of cloud storage. 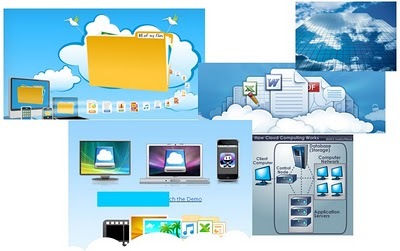 Here are some tips for using cloud storage. 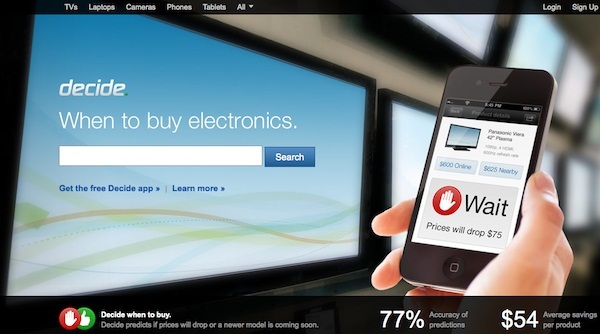 The first thing you’ll want to decide is exactly what you want out of cloud storage. It can vary from a backup of some files, such as documents, photos, and music, to a full image of your hard drive including the OS with applications and files. The second thing you’ll want to decide is how the information on your drive will be backed up. There are some services that provide differential backup, which means a new version of the file is backed up if there are any changes. Or you can look into incremental backup, which only backs up the new information, which is important for files like Outlook PST files that can be over a gigabyte in size. Once you’ve decided what you need out of cloud hosting services, the next thing you’ll want to decide is where you’ll host your files. There are multiple services available, each with its own strengths and weaknesses. 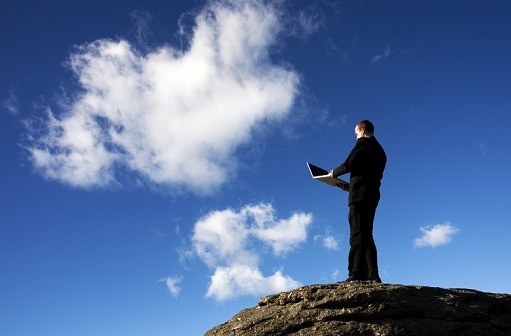 For individuals, the best options may be using more than one cloud service. Each offers an amount of free storage, allowing you to either backup the same file in multiple places (to give peace of mind that you won’t lose it) or so you can have one spot for music, one for pictures, and one for files. This can be a pain, though, because it’s hard to remember where you’ve saved what. It’s also possible to pay extra for more storage so you can save everything to one location. 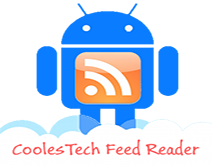 While multiple places will work for the individual, businesses will want to look into cloud hosting services that provide functionality along with ease of use. Something like IBM’s SmartCloud Enterprise+ is a great option for businesses looking to reduce costs and shorten the time it takes to complete projects. Saving files to the cloud is not only beneficial in case your computer’s hard drive crashes; it can also help make accessing files easier. If you’re at home and need to access work files or vice versa, you can easily do that through the cloud. Whether you’re working from your phone, laptop, work computer, or tablet, you’ll not only be able to access the document, but you’ll be working on the newest version of the document from anywhere. If you’re working on a document as a team, such as for school or work, keeping and working on the document through the cloud server allows everyone on the team to view the document and make changes. This makes things easier, especially if team members aren’t able to meet in person to work on the project. 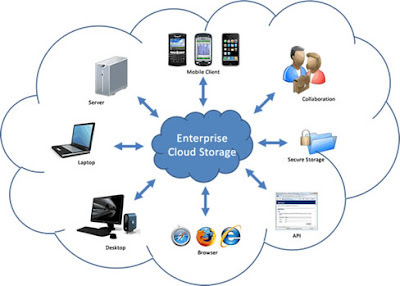 With so many benefits, it’s no wonder storing in the cloud is becoming standard practice. It’s easy. It’s convenient. And it’s cost effective. 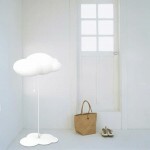 Cloud Lamp Decide.com — What’s the best time to buy electronics? Get 20GB of Free Cloud Storage! Emily Green is a very competent writer with more than 6 years professional experience in blogging, copywriting, content, SEO, dissertation, technical, and theses writing. She has written more than a thousand webpage content articles in past projects. When she's not writing, she likes to read, bike and take her dog to the park.